Gears of Halo - Video game reviews, news and cosplay : What's is the plot of Midnight in the Heart of Midlothian? What's is the plot of Midnight in the Heart of Midlothian? 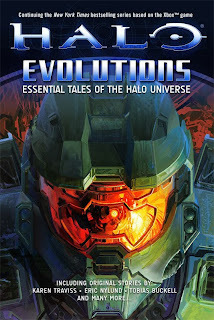 What is the plot of Halo: Evolutions' 'Midnight in the Heart of Midlothian' short story? 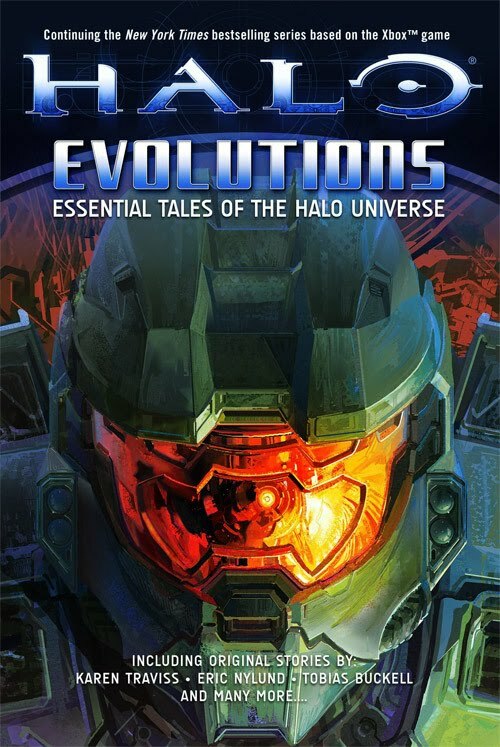 Midnight in the Heart of Midlothian is a short story from the collection of Halo short stories titled 'Evolutions'. This story intermediately will attract the keen Halo fans because the author is Frank O'Connor who is affectionately known by the gaming community as 'Frankie'. Frankie had a large involvement in the development of the story line Halo 2 and 3 stories and is currently completely in charge of plotting the direction of the Halo franchise as part of his role as Franchise Development Director of Microsoft's 343 Industries. While Frankie was written for the Halo series before as noted above, Midnight in the Heart of Midlothian is his first Halo based story to be published. Before we discuss it's plot, a bit of back ground is perhaps necessary. The title of the story is not original to the story and was probably inspired by some history close to Frankie's Scottish heritage, having being raised in Edinburgh. Sir Walter Scott originally published a novel in 1818 called 'The Heart of Midlothian' which focussed on a woman who travelled all the way to London by foot power, in order to receive a Royal Pardon for her sister, who was unjustly charged with infanticide. The title itself refers to an old prison. The Heart of Midlothian can also refer to an actual heart in the middle of a street in Edinburgh, or the city's soccer team. Presumably these elements of Scottish history served as Frank's inspiration for his short story. The story starts with the ODST having been put under for surgery to remove a tumor and when he awakes, he's the only human left alive on the spaceship. Living on borrowed time, he has to stop the Covenant from capturing the shipboard AI and learning the location of Earth. The story has been turned into a 4 part anime - watch it any time on your Xbox 360 via the Halo Waypoint.